Our partners turn to us because we've proven that we can deliver, implement, service, and support tens of thousands of products. CompuWave's partnerships run the gambit from manufacturers, private businesses, and government entities. Through growing partnerships with the leading organizations in the world, we deliver cutting-edge technology, from PCs, monitors, printers, workstations, and servers, just to name a few. 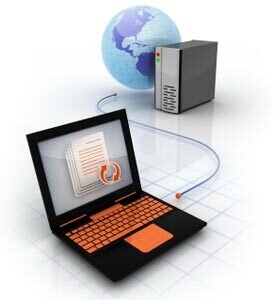 Our range of dedicated service is not limited to computing technology. When you have established a partnership with CompuWave, you have also gained a partner that can provide the most advanced networking and telephony. With CompuWave by your side, you are guaranteed the very best customer service, training and technology products at an exceptionally low cost.